So tonight, I went downtown with the intention of getting in five climbs up the building. This was planned to stay on track to be able to complete my 100th climb of the year up that building on race day, November 16th. I took the train there, and I was ready to go at 5:30. Sadly, the organizers were late, and we didn’t get into the stairs until 5:38. Still, I thought I had a fighting chance of being able to make four climbs by the cutoff of 6:45. 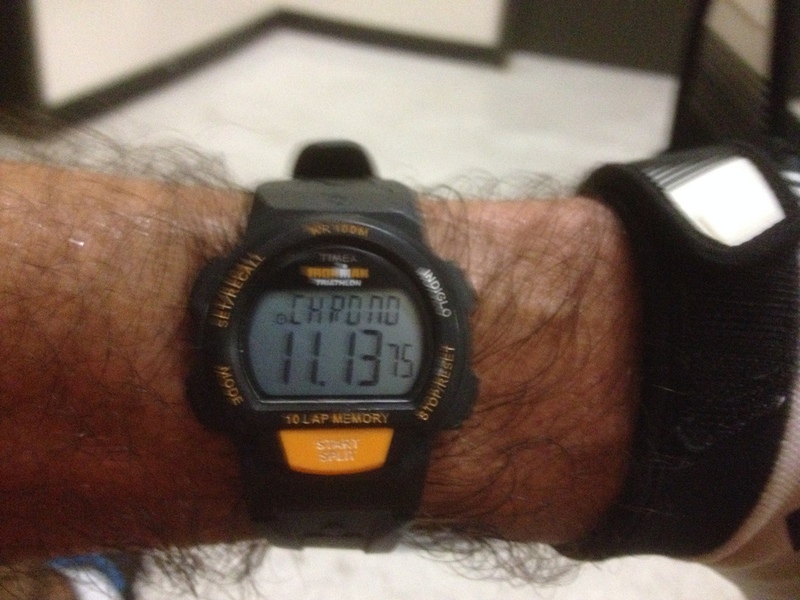 I did my usual ‘moderate’ pace, getting to the top in just a bit over 11 minutes. I got lucky, and the elevator ride down was only 4 minutes. We didn’t have to stop for any janitors or construction people this time. 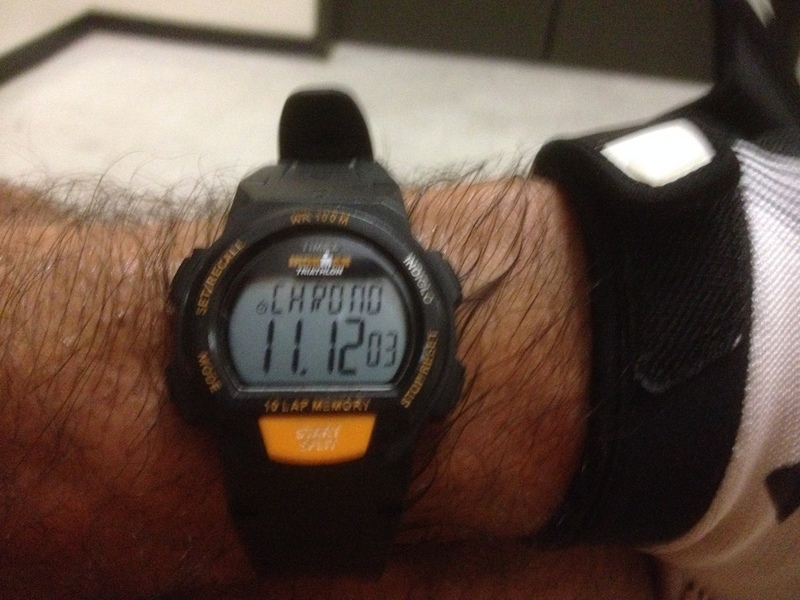 So I was back in the stairs and heading up the second time at 5:53. Again, I made it to the top in just a bit over 11 minutes. But the second time down on the elevator was a nightmare. We must have stopped about 8 times on the trip down, and it ended up taking a full 12 minutes to get down. 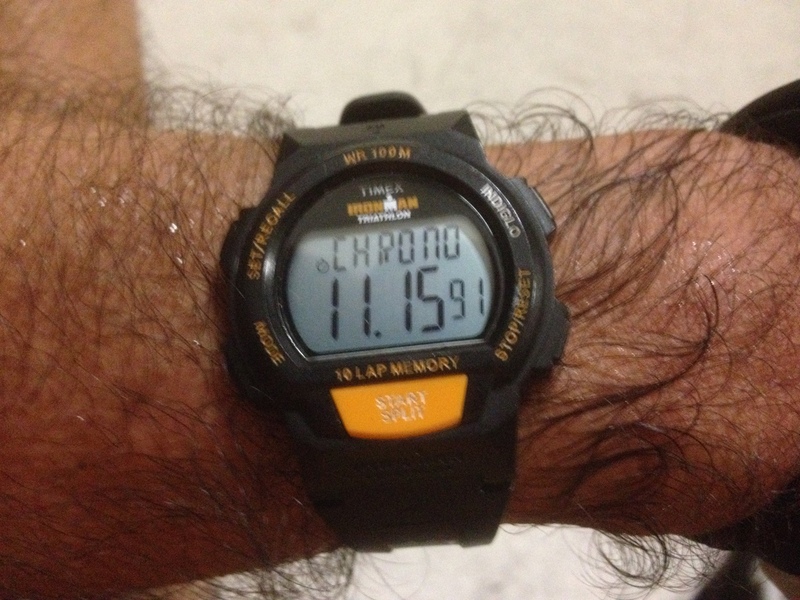 So I didn’t get back into the stairs again until 6:16. Once more, I did a reasonable time up, and the third elevator ride down took 7 minutes. I got back in the stairs for the fourth time up at 6:34. At that point, I pretty much knew there was no way I could get up and back down in 13 minutes. Still, I went a bit faster, getting to the top in 10:52. And the fourth elevator ride down was as fast as that elevator can go. 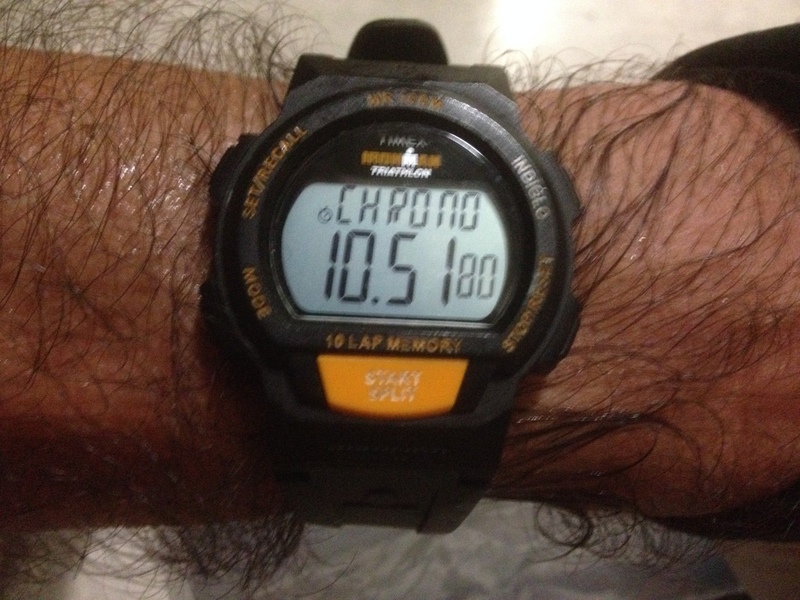 I got back to the door at 6:48, three minutes after the cutoff. And even though they say we’re just supposed to be out of the stairwell by 7:00, and I could make it up in 11 minutes, they still wouldn’t let me go again. Thus ended my grand plan for tonight. The only saving grace is Rebecca said I could go up extra times on race day to make up the difference. So all is not lost. I may still make my 100 after all. Stay tuned.